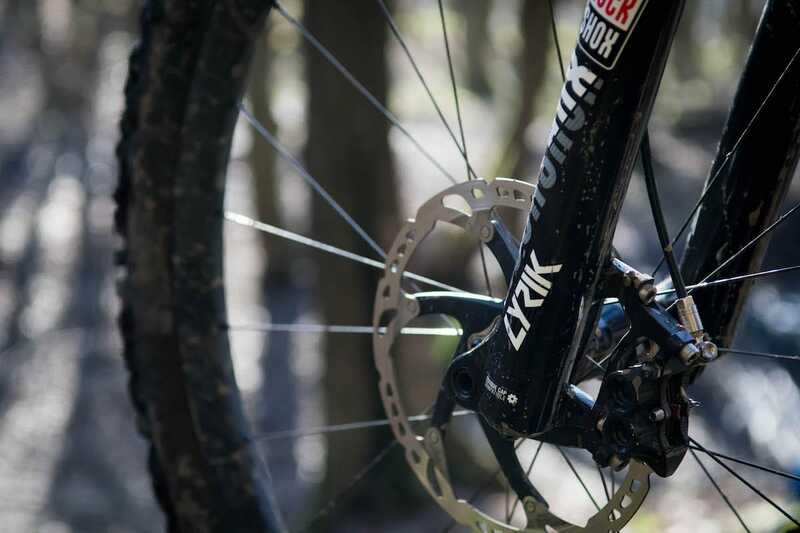 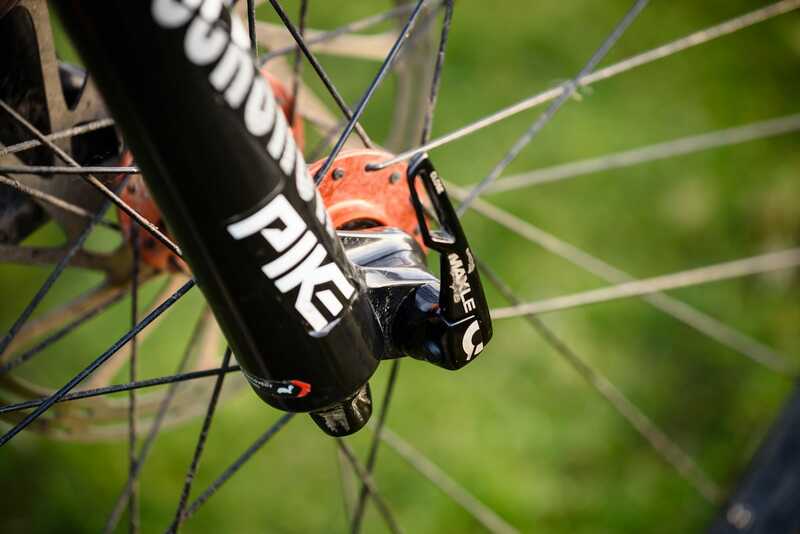 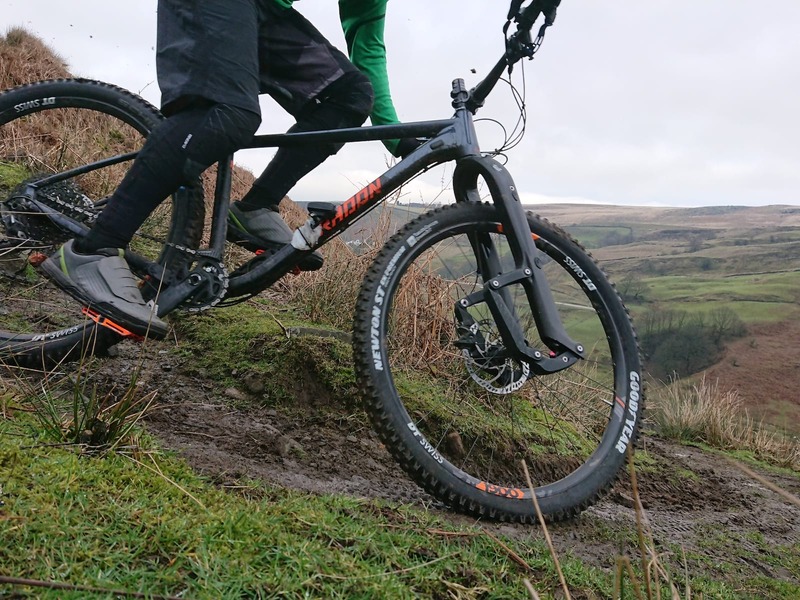 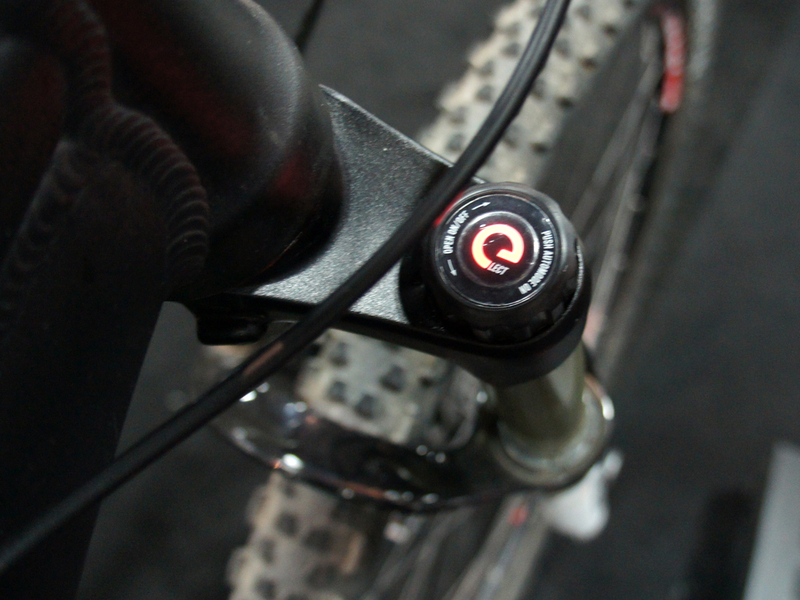 A throttle for your mountain bike? 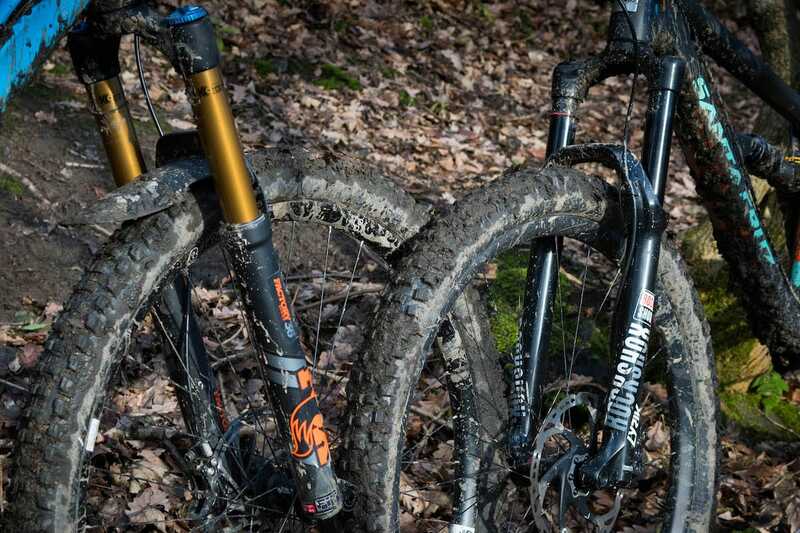 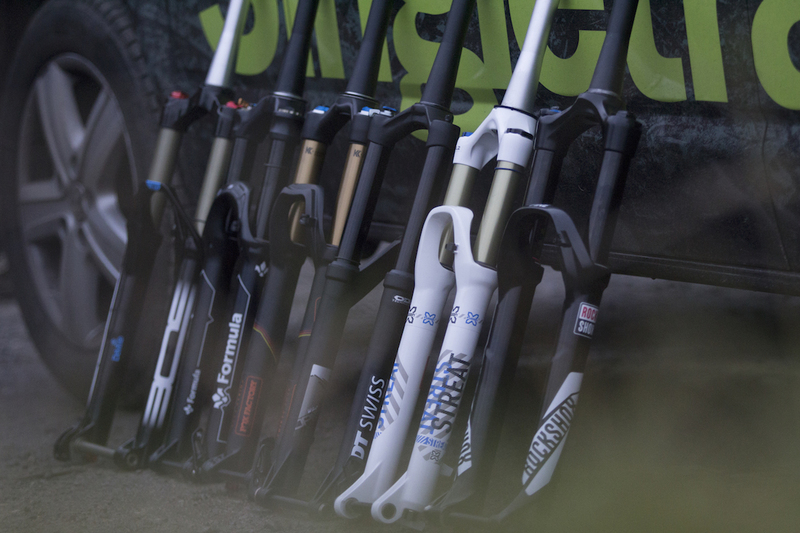 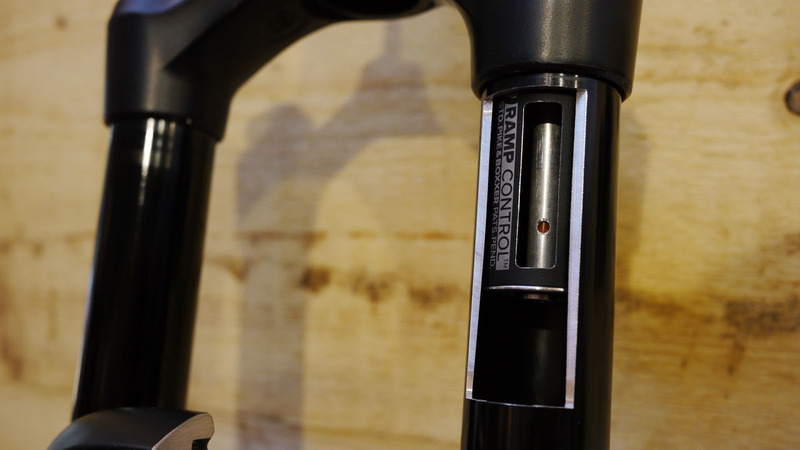 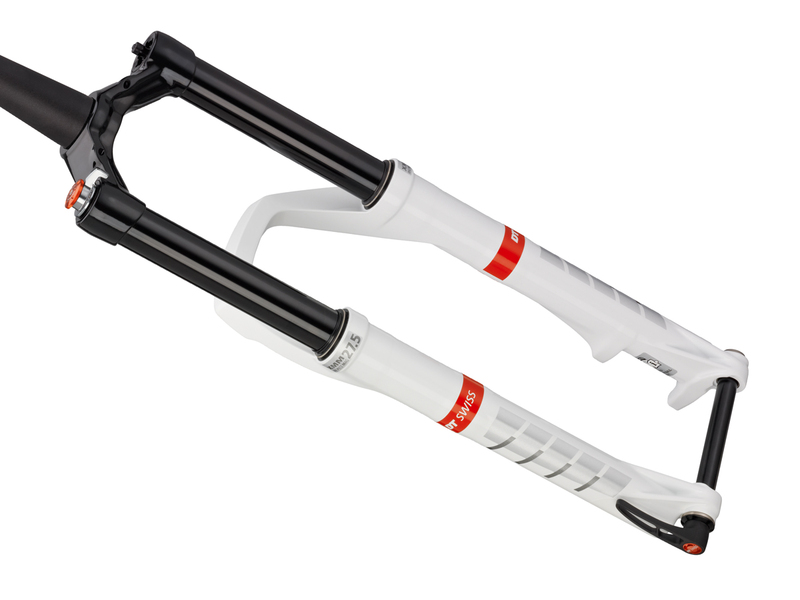 Not quite – it’s the new RockShox TwistLoc. 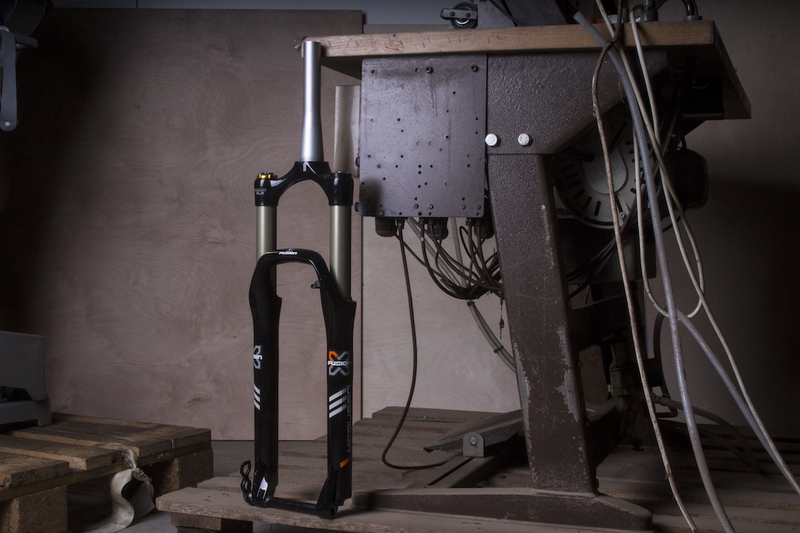 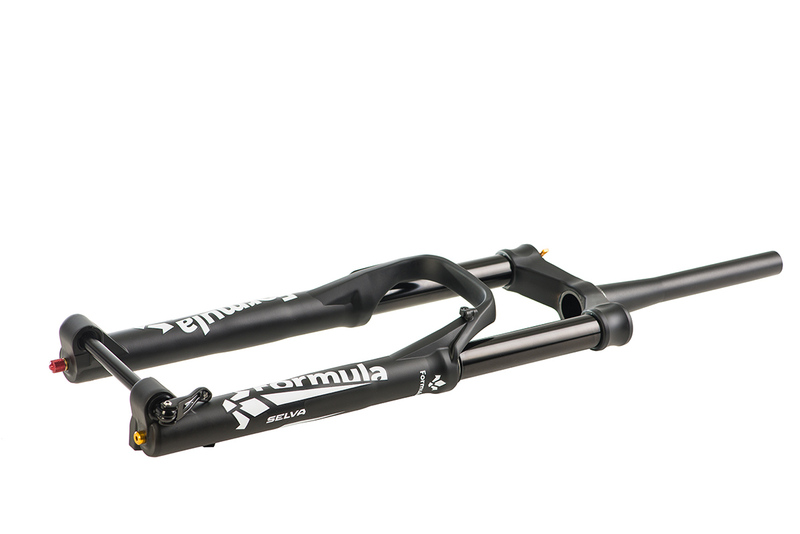 Plus, new 2019 SID forks! 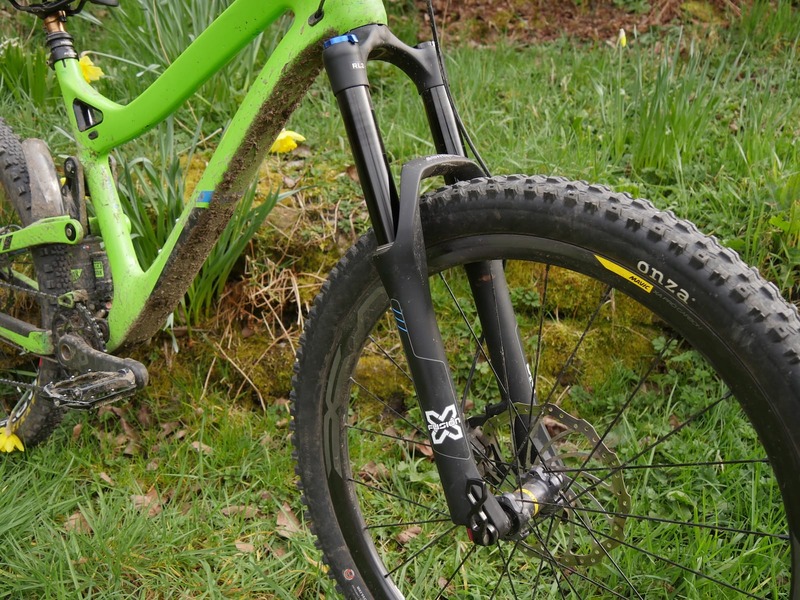 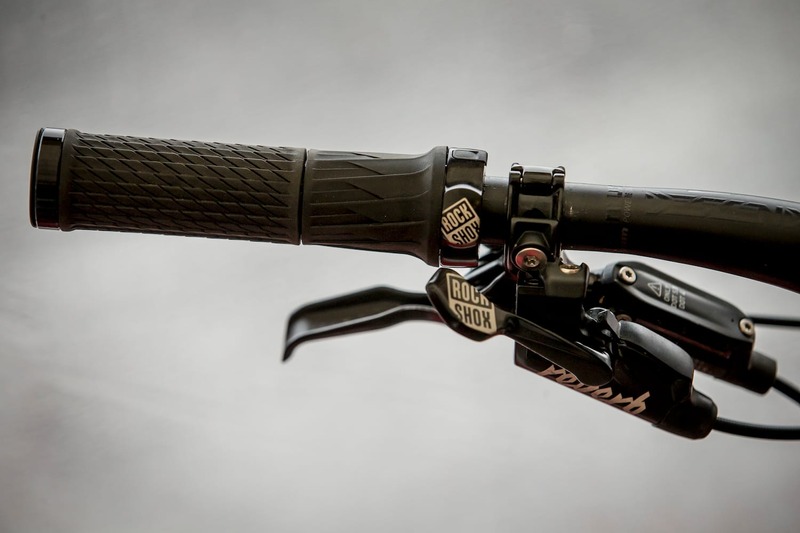 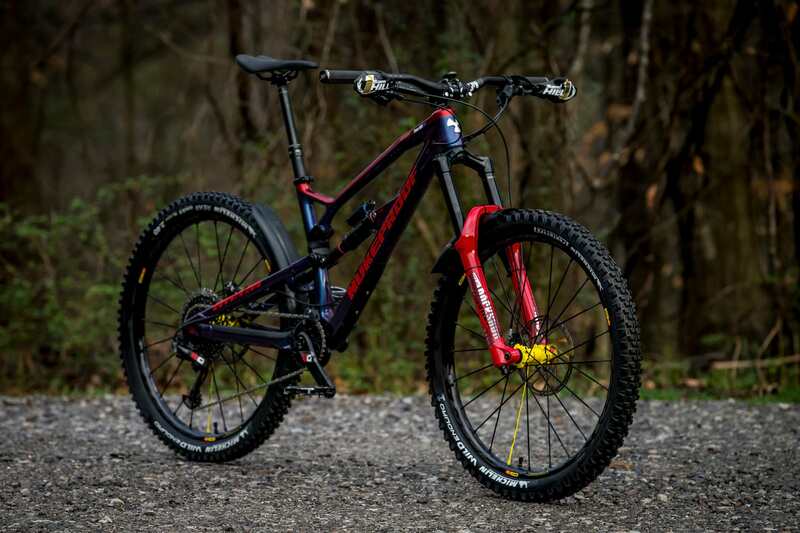 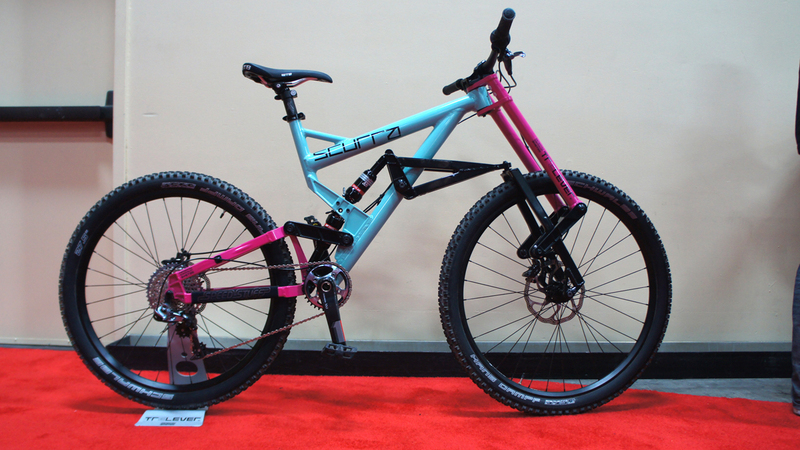 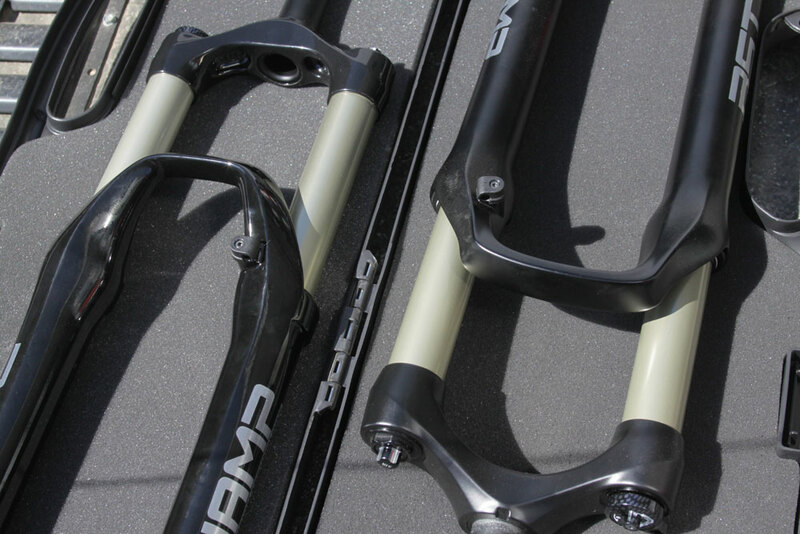 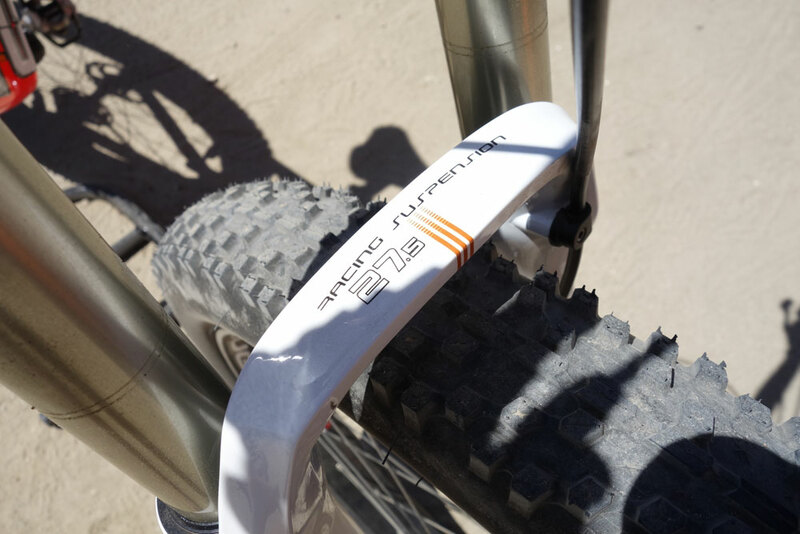 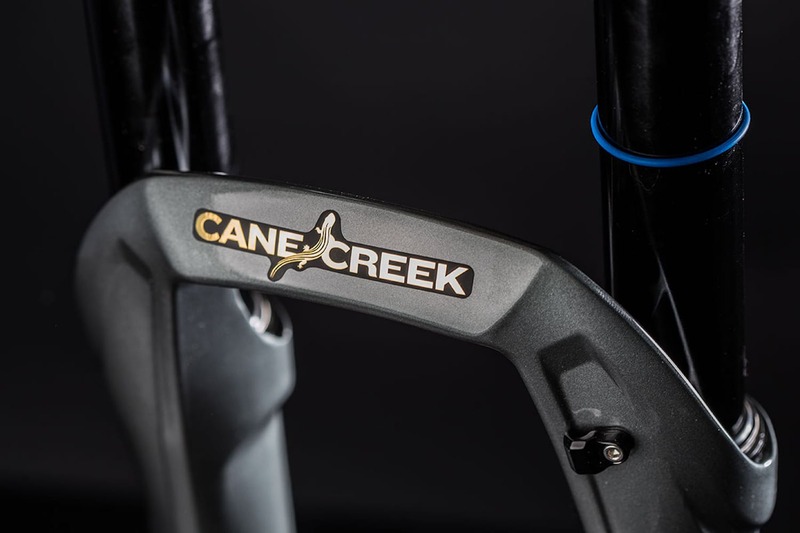 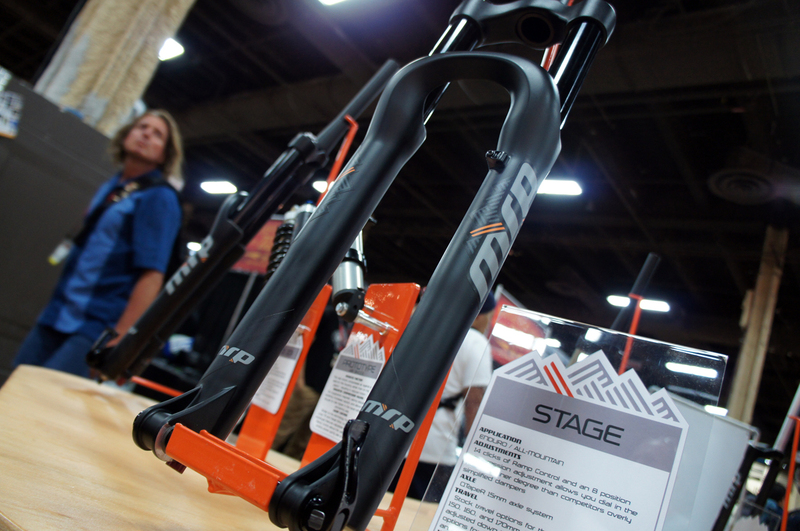 Sea Otter 2015: RST shows 27.5, teases inverted fork and carbon.